Updated page content. Added platforms macOS, Linux. Set type to Downloadable. 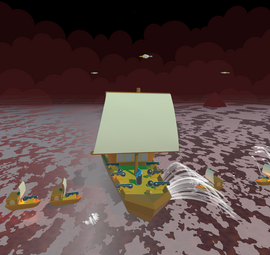 A browser Experiment made in HTML5. 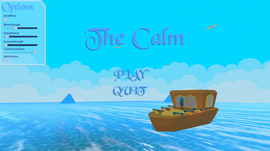 Survival meditative fishing game. Enjoy the calm see, catch a fish or two, don't let your family starve to death and escape to Canada before Storm of Doom hits the island.